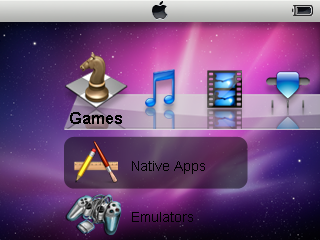 Here is a Beta version of my th�me DeepGux, originally for Dingux and adapted for the Native OS of the Dingoo. 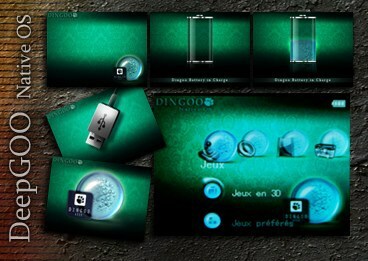 DeepGUX DMenu5 Theme (D5 in pack). 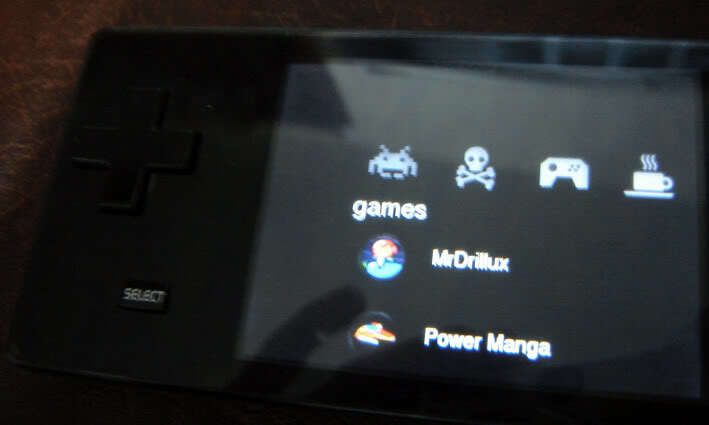 Theme for default and custom firmware. Simple black with with white icons. 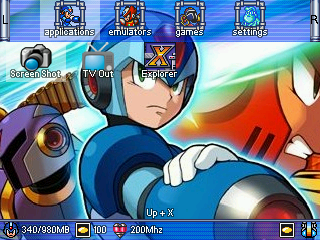 A simple skin using sprites from the X series. Has a top and bottom bar so it will keep the same appearance after changing wallpapers. A simple and clean theme for DMenu. 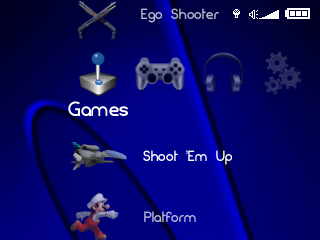 Simple theme made by me. Gather icon and choose a wallpaper and the result was good, very nice. 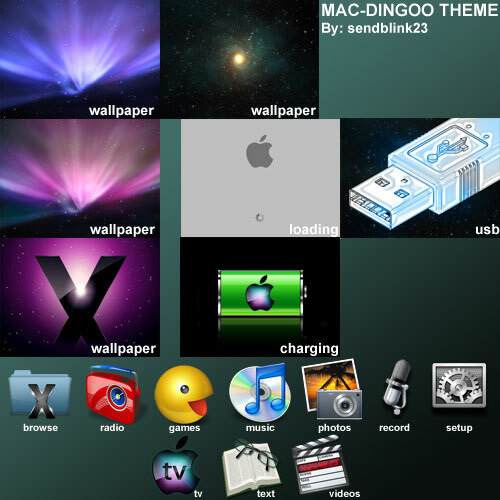 It's my first Theme for the Dingoo, thought of making a theme similar to Mac OSX. I gathered all these images from surfing in google & manipulated a few of them to make it work. Hope you enjoy it. 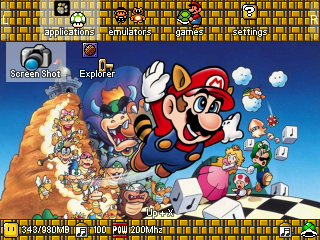 This is my first theme for the Dingoo... a total conversion in the style of Apple MacOS9. 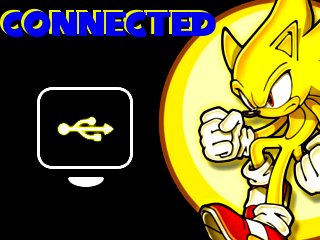 Just place the folders in your \system\res folder,choose theme one, and change the text color to black. Feedback is always welcome. 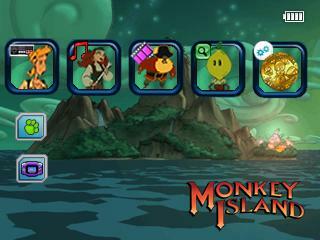 A theme for all Monkey Island Fans. Not completely finished, but still looks functional. Conflicts with some internal fonts that always stay white. 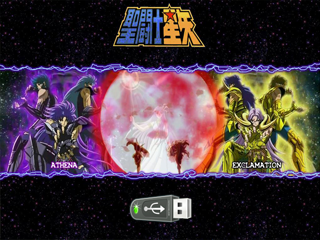 Saint Seiya theme for native OS. 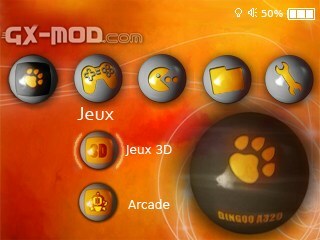 Skin GX-Mod v3 for Dmenu v0.4 and Icon Pack 4. Well, time to create a new theme. I wanted something bright.. colorful, while also easy on the eyes. Something you could stare at, and not burn your eyes out while doing so. 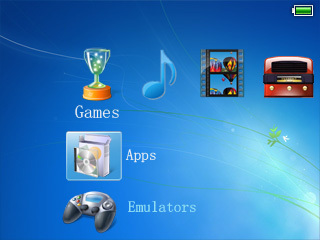 Tema para Open Dingux que copia a apar�ncia do Windows 7. Tema que procura imitar a apar�ncia pelo menos em parte do Iphone. 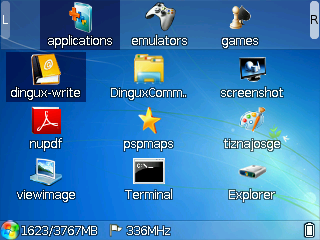 Tema para o gmenu2x do dingux, testado e funcionando corretamente. Basta extrair na pasta skins no dingux e instalar manualmente. 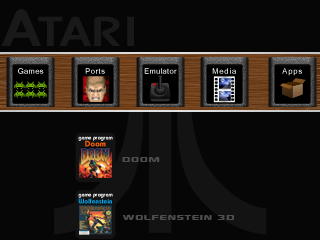 Nova vers�o para o Misty Theme. Agora corrigido o erro das barras do gmenu2x. Pe�o desculpas a todos que fizeram download da 1� vers�o, pois ela cont�m erros que eu n�o havia notado.